PaperCut Mobility Print simplifies the printing process from bring-your-own devices (BYOD) and other end-user managed devices, such as smartphones, tablets, laptops or Chromebooks. By following a few simple steps, users can quickly discover, and print to any of your printers, without assistance from a technician. This means System Administrators get more time to conduct their daily work rather than dealing with frustrated end users. Mobility Print gives users the choice and freedom to print from whatever device is at their disposal, providing the most level playing field across all prominent operating systems (Windows, iOS, macOS, Chrome OS and Android). Mobility Print is a core feature of PaperCut NG and PaperCut MF. We don't charge extra for this feature, nor require you to sign up to a cloud service. It's all locally hosted and in your control/network. 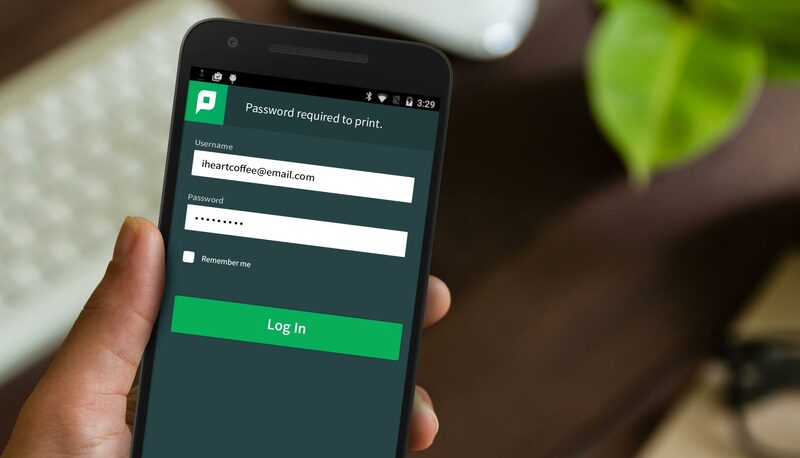 With the use of Mobility Print, users will be able to print with freedom and save valuable time by not having to wait to transfer files or start up a computer to print. Multi platform support – Currently supports iOS, Android, Chrome OS, Windows and Mac OSX. Easy to use – Users can print without the need for a technician. Security – Authenticates users without the need to join the device to the domain. Simple to set up – With a few clicks printers are published to all device platforms.